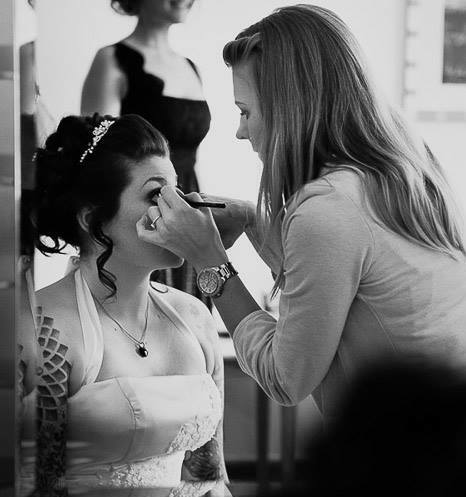 Based in Swindon, Holly is a talented, experienced bridal make-up and wedding hair artist covering Wiltshire, Somerset and the surrounding areas. Holly started her career after completing a BTEC in media make-up and assisting a celebrity make-up and hair artist which helped her into the make-up and hair industry. 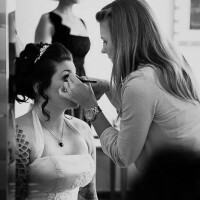 Specialising in bridal and vintage hair and make-up Holly is able to create a variety of looks to suit any occasion. She is also a qualified nail technician providing manicure, pedicure, gel extensions and Gelish polish. You can relax knowing that you need only book Holly for all of your wedding pampering needs. Holly is genuinely passionate about the make-up industry and love any opportunity to be creative. Her work is always outstanding and she has the natural ability to understand her client’s requirements in order to achieve the desired look.